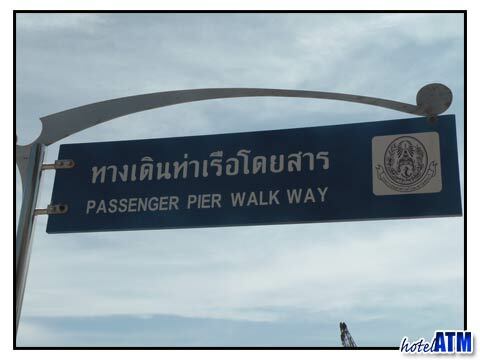 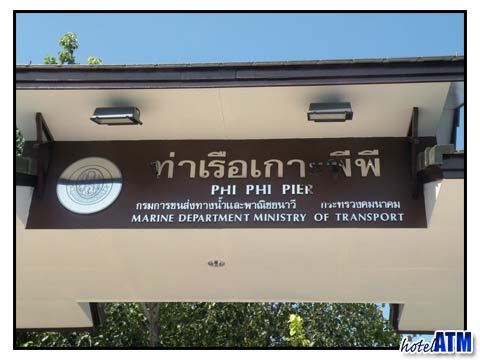 The most economic way to get to Phi Phi Island from the pier is by one of the ferries, unless of course your hotel or resort offers a free boat charter. 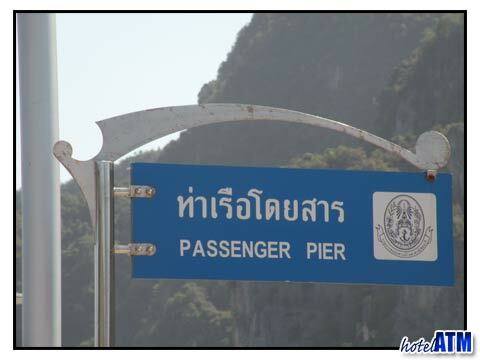 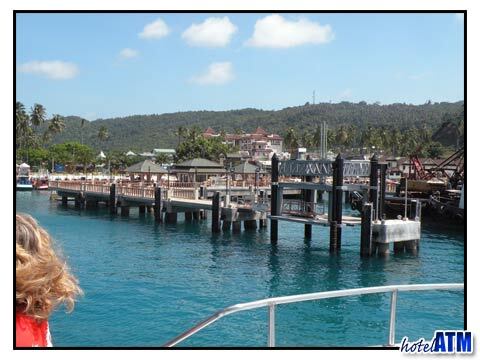 You can take one of the scheduled ferries or you can charter a boat or take a water taxi to the island. 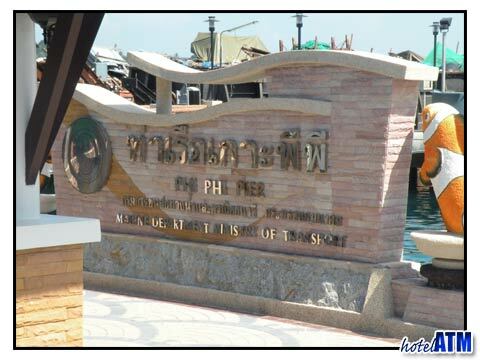 Click here for a look a the Phi Phi ferry schedule. 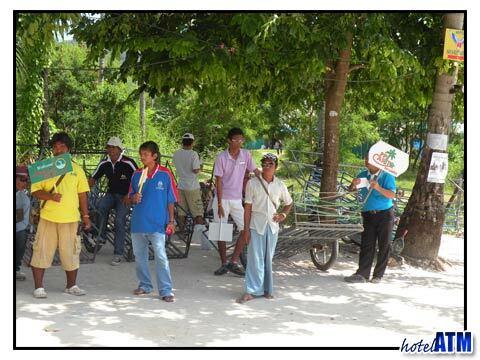 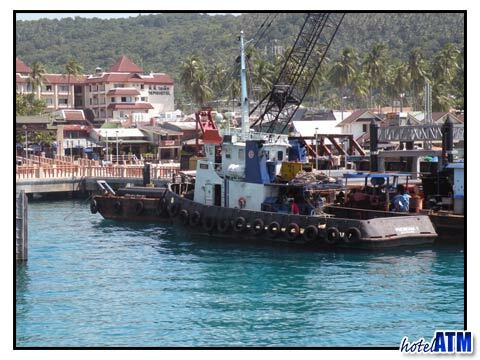 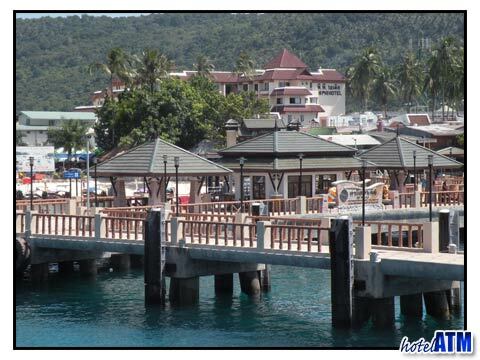 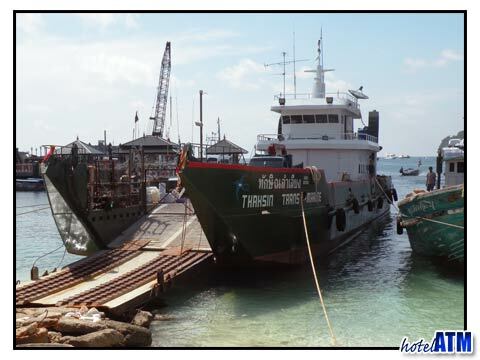 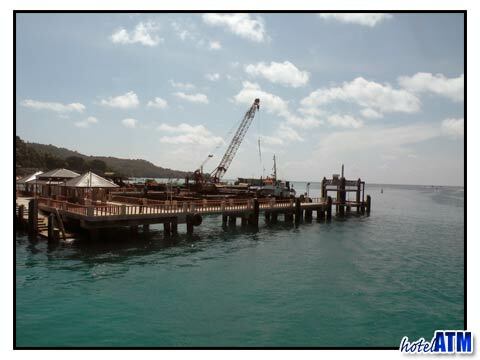 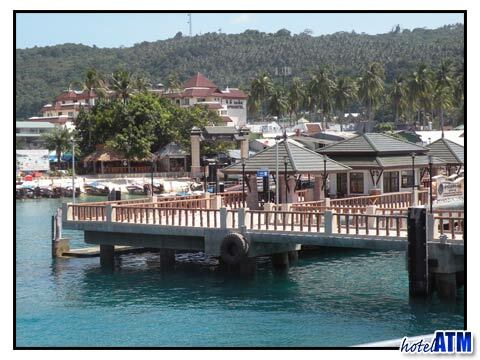 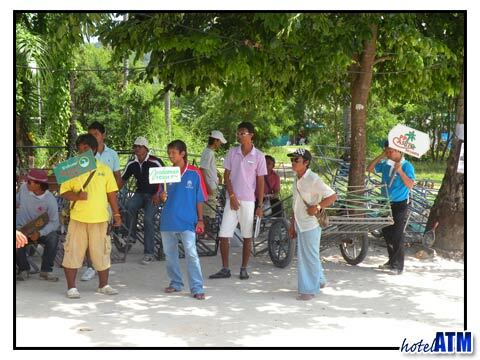 High Season 2002; The Jet Wave ferry departs from Phuket Town, Koh Sirey, at 13.30 every day and arrives at Tonsai Village, Phi Phi Don at 16.00. 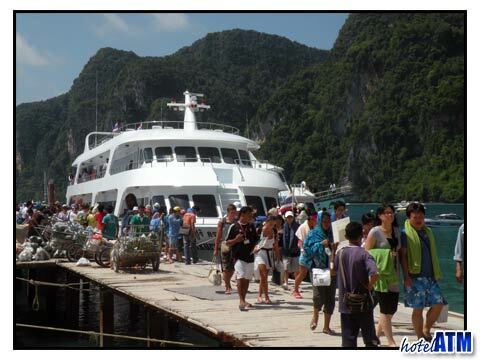 This is one of the key ferries to Phi Phi Island and it leaves every day throughout the year. 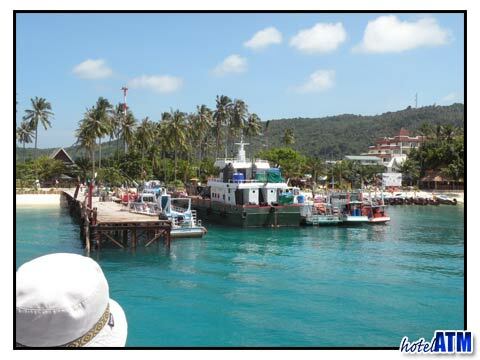 This is a popular boat because it is fast. 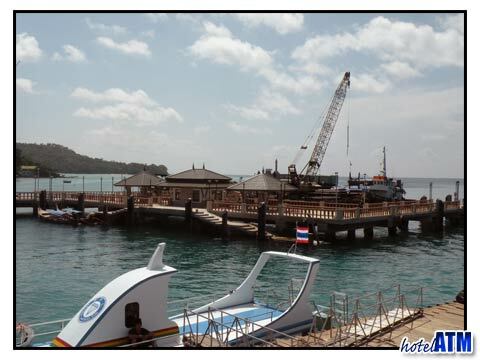 Andaman Wave Master is a Phi Phi Island Tour and Transfer operator.